Off-road king Land Cruiser 200 is a car with a 65-year history. For many years it’s regularly included into the top list of best-selling cars in the world. 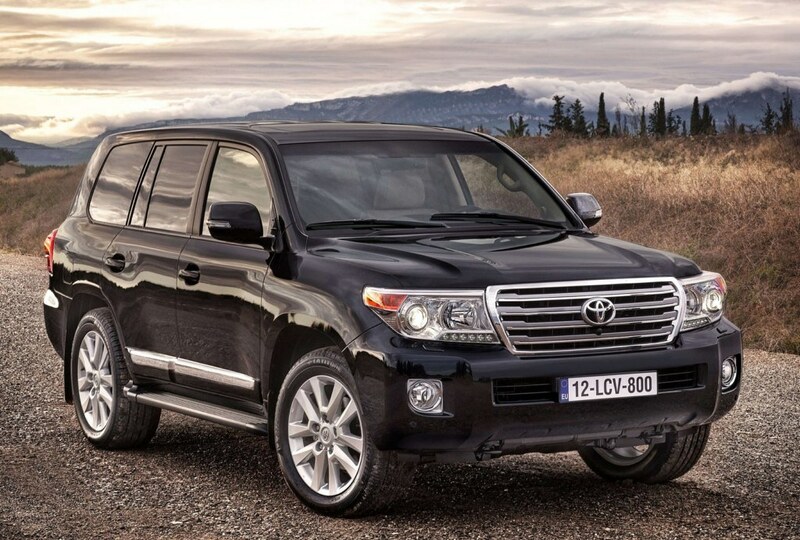 By the way, Land Cruiser 200 is the winner of the Car of the Year award in the nomination of Full-Size SUVs. Its qualities are ideal for true traveling: all-wheel drive, advanced off-road assistance systems, reliable suspension and sturdy frame bodywork. All these features provide the patency and safety. On the road, HD-navigation system, 9-inch monitor and a full set of maps will be also useful both for the driver and the passengers. Toyota Land Cruiser 200 is ideal for a long-distance journey, which may pass through country roads. The car is suitable for a company of friends or a family of 5 people. Average fuel consumption: 15-20 liters per 100 km. Countryman is a compact and stylish four-door MINI with a large trunk lid and optional all-wheel drive. It has expressive forms indicating the sports orientation of the car in any road conditions. In addition, the car received 5 stars in Euro NCAP crash test. The luggage space can be easily increased from 350 to 1,170 liters thanks to the rear seats shifting 13 cm forward, and the rear seat backs are adjusted for the angle of inclination and fold in the ratio of 40:20:40. Easy and comfortable traveling will be provided by such useful options as xenon headlights and adaptive cornering lights, a panoramic glass roof, a removable trailer hitch for towing a trailer, the MINI navigation system, cruise control, and Hi-Fi audio system from Harman/Kardon. The car is created for those who like to be in the center of attention, surround themselves with stylish things and want to turn a journey into a romantic adventure. 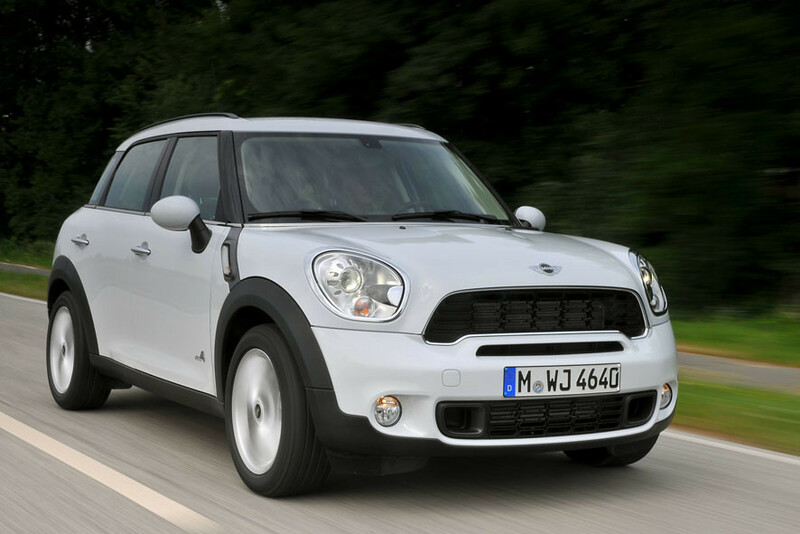 MINI Countryman is a perfect option for a family of 3 persons. Average fuel consumption: 4-7 liters per 100 km. The first generation of Chevrolet Tahoe was released in 1995. Its name comes from the lake of the same name situated on the border of California and Nevada. 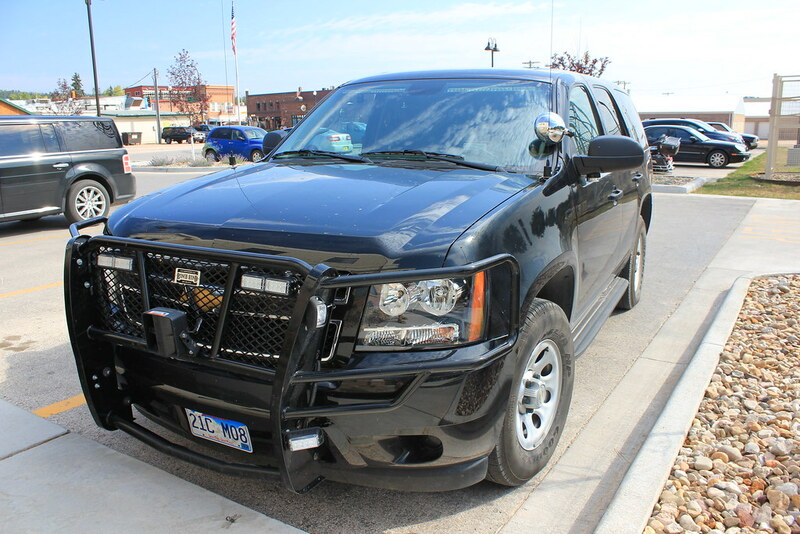 Today, we have the fourth generation of the Tahoe available. This all-wheel drive SUV is designed for all types of roads, it’s simply created for real adventure. Impressive dimensions and functional interior are its hallmarks. Chevrolet Tahoe is excellent for those who like to surround themselves with free space and like the American style. The car is suitable for a company or a family of 5 people. In 1900, Ferdinand Porsche invented the hybrid principle and was the first to put it into practice. His Lohner-Porsche Mixte is considered to be the first production hybrid car in the world. The modern development strategy of hybrid engines of Porsche was launched in 2010. 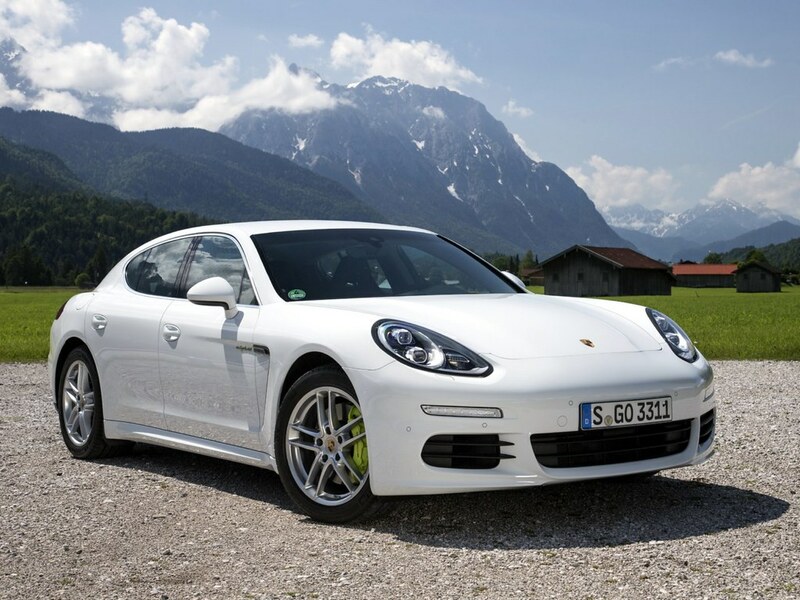 Porsche Panamera S E-Hybrid, as the first rechargeable hybrid in the luxury segment, was introduced in 2013. This unique car features an innovative battery, and at the same time – a powerful electric motor. The battery can be recharged from a regular outlet. Acceleration from zero to 100 km/h takes 5.5 seconds, while the maximum speed of Panamera S E-Hybrid is 270 km/h. The maximum speed on the electric motor only is 135 km/h. The car belongs to the Gran Tourer class, which means that the journey on it will appeal to the fans of comfort and first-class rest. In combination with the hybrid technology, the Panamera S will please those who want to contribute to environmental protection and pay attention to the emission of harmful substances into the air. Average fuel consumption: 3.1 liters per 100 km. Electric consumption: 16.2 kWh per 100 km. In 2005, the L200 model marked the beginning of a new concept for sports SUVs with a complex body design and spacious passenger compartment. 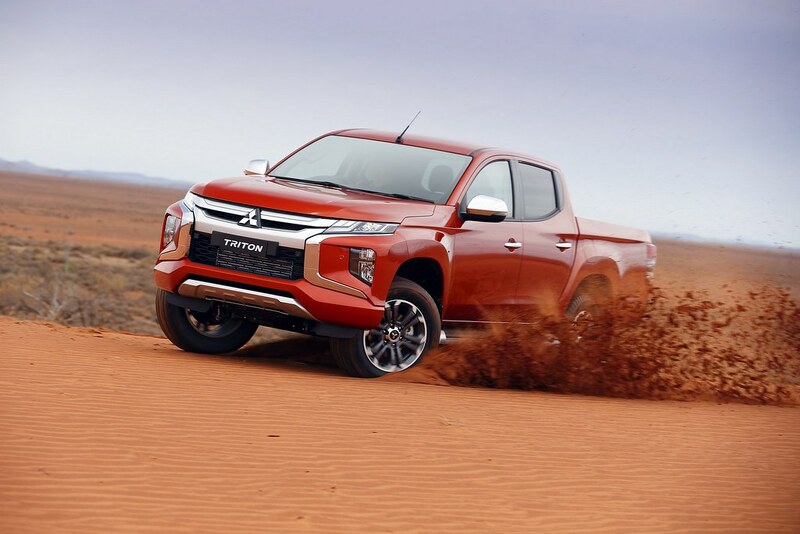 The new L200 is the result of 70-year experience and market research of Mitsubishi Motors. The fifth generation of the model is distinguished by a more spacious and quiet cabin, an outstanding carrying capacity of almost one ton and best-in-class maneuverability. Mitsubishi L200 is a great option for those who appreciate practicality, efficiency and likes outdoor activities. In the luggage compartment, you can fit equipment for a hike, a tricycle or a snowmobile. Average fuel consumption: 7-8 liters per 100 km.